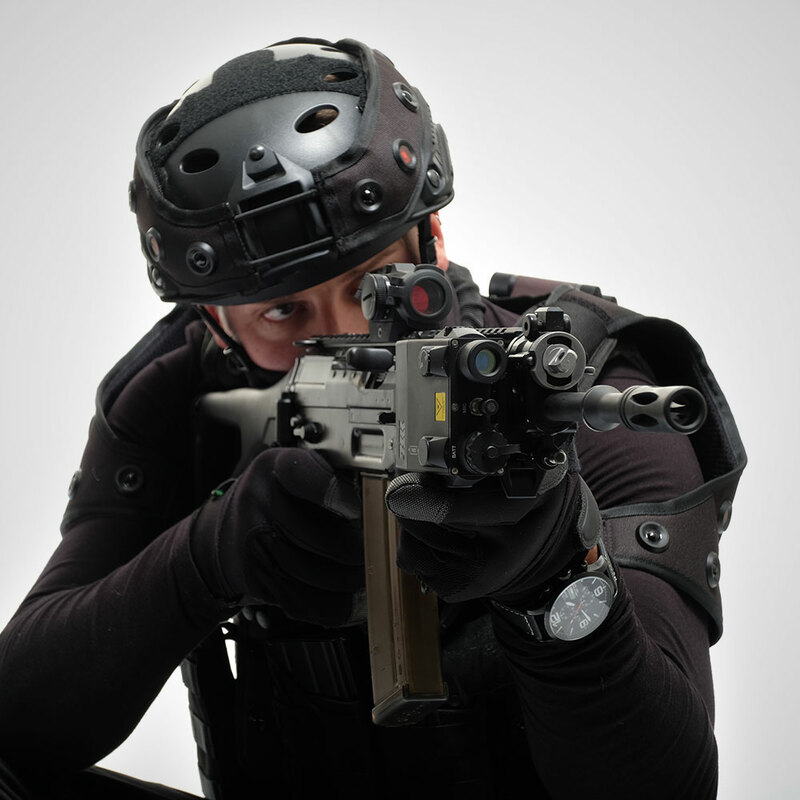 The SIMGUN DS200 LDC System was developed to give you improved training. 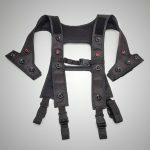 The high quality materials and ergonomic design are hard-wearing and guarantee wearing-comfort. The SIMGUN DS200 LDC System offers all the important features that users expect from a high quality Tactical Training System. 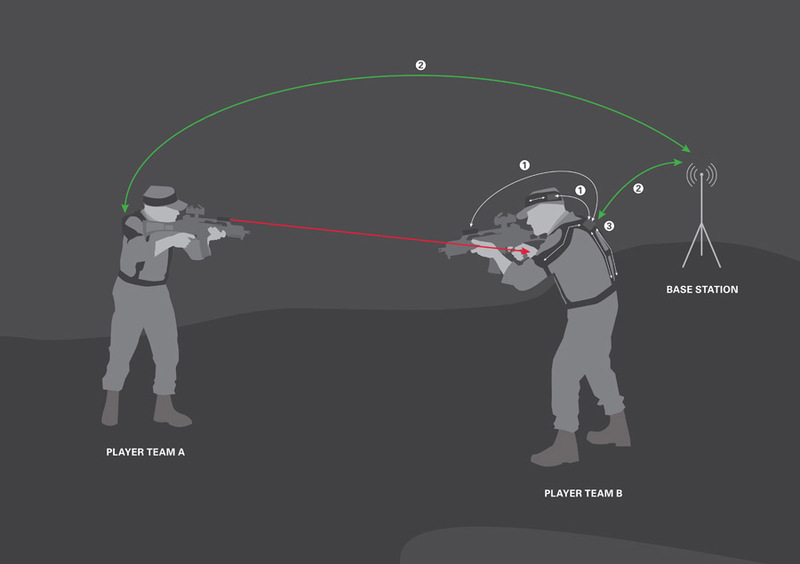 Ensures effective and cost-efficient Tactical training and MilSims. The package includes equipment for one man. All events are collected and transmitted to the Base Station. At the end of each scenario, a ranking list is immediately made available. You will immediately see how good you really are. The package includes equipment for one man. Who shot whom, when, where, how often etc.